Eberglo at the National Poultry Show! 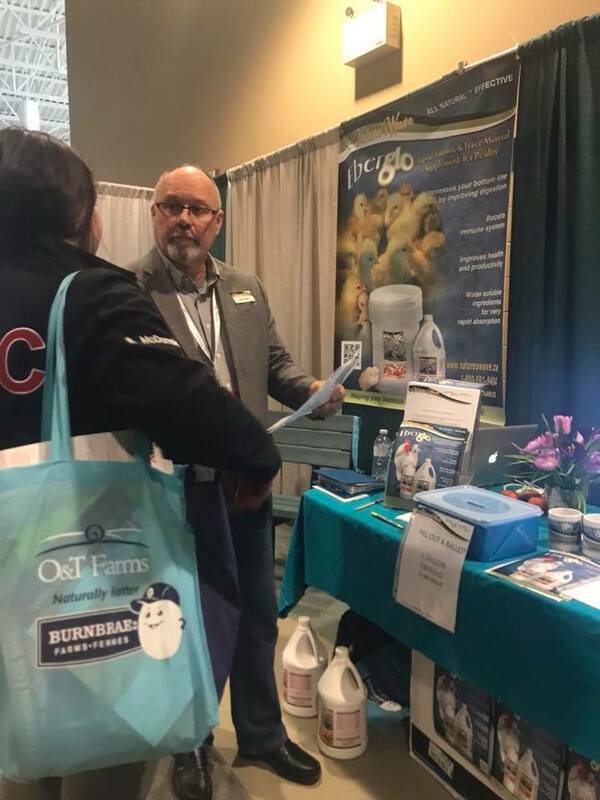 Eberglo was very pleased to be at the National Poultry Show, held at the Western Fair Agriplex in London, ON. The National Poultry Show in partnership with Poultry Industry Council is the largest Poultry Show in Canada!